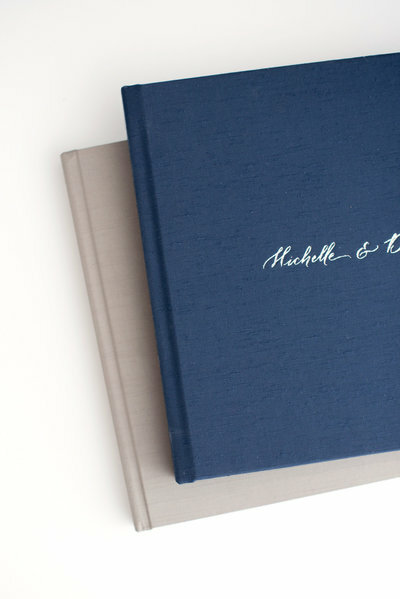 Every collection includes an album that is custom-designed, hand-made, and uniquely yours - preserving your memories for generations to come. Other collections are all-inclusive, with options such as engagement sessions, two photographers, and extended travel. If you're still reading this, you might be my kind of people! I would love to meet in person to walk you through all options, and learn more about your photography needs over a cup of coffee – and to see if I'm the right fit for you. After your wedding, we’ll sit down and finesse your unique wedding album. Each section is thoughtfully laid out to tell the story of your day, with clean and simple design at the core of each spread. You deserve the best: these albums are hand-constructed in the U.S. and printed on archival paper. You’ll relive every moment again and again every time you flip through these pages, and so will future generations who receive this gorgeous heirloom. Designed to tell your story. Made to last a lifetime. That’s why I take on a limited number of weddings EACh year. It’s important that we make sure we’re the right fit! I'd love to chat more about you, your story, and your wedding day. Fill out this form, and I’ll be in touch as SOON as humanly possible. about you and your story! Fill out the contact form, and I’ll be in touch as soon as humanly possible. Darien Chui is a Portland wedding photographer who captures the unique story of his couples through genuine, authentic moments & portraits. He captures exclusively weddings and engagement sessions in the Portland, Oregon area as well as destination weddings around the world. © 2019 DARIEN CHUI photography. design by high moon studio.